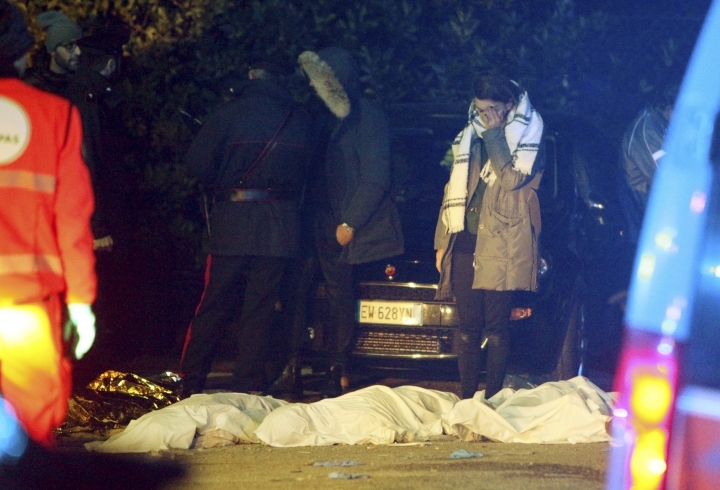 ROME — Italian prosecutors said Monday they have placed eight people, including one minor, under investigation in connection with a stampede at a packed nightclub that killed six people, five of them teenagers. Authorities stressed that the investigation was just beginning. 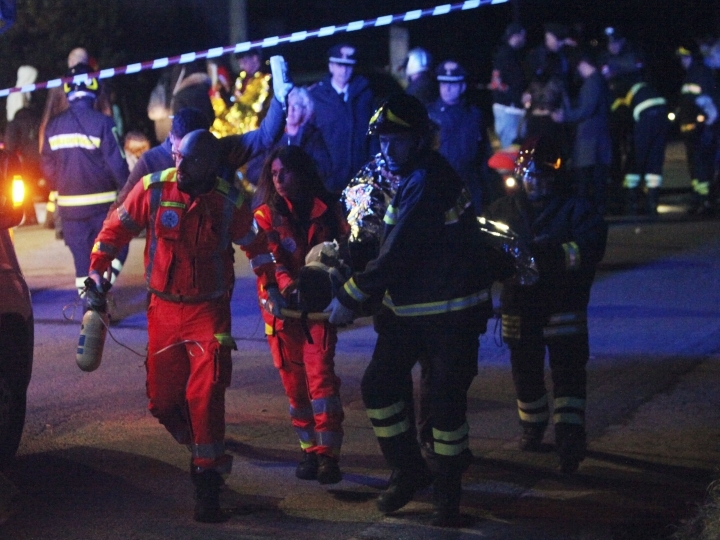 Investigators are seeking more information about security measures, ticket sales and the capacity of the Blue Lantern disco in the small town of Corinaldo near the Adriatic coast, as well as the cause of the panic that sent concertgoers running for the exits. One hypothesis is that thieves used irritant sprays on the crowd to spark panic that would hide their thefts, a stunt that has been used at other concerts and gatherings in Italy. 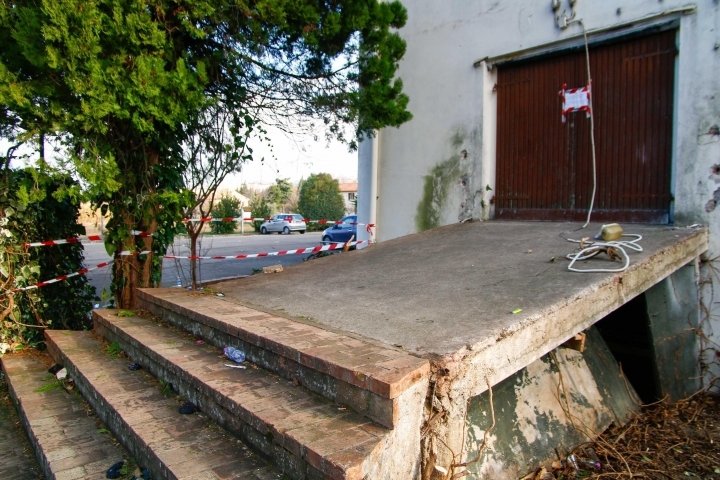 "It's a phenomenon that has occurred elsewhere in Italy and I don't exclude that it could be the case here," said Giovanna Leboroni, prosecutor for juveniles in the Marche region. Many concertgoers reported problems breathing, as well as a smell of pepper spray or ammonia, though it's not certain that a canister of irritant found at the scene was the sole cause of the panic, she told a news conference Monday. Hundreds of young people waiting for Italian rapper Sfera Ebbasta's show poured out of the Blue Lantern early Saturday onto a raised ramp to get air. At one point, the railing gave way, sending the concertgoers tumbling on top of one another. Five teens died, as well as a 39-year-old mother of four who had accompanied her 11-year-old daughter to the show. The child survived. The seven adults under investigation include the club owners and concert organizers. Leboroni stressed that a 17-year-old was added to the list of suspects purely because he had been identified "generically" by three witnesses, not because investigators had firm evidence against him. A key focus of the investigation concerns ticket sales. Prosecutor Monica Garulli said concert organizers had requested 1,600 tickets be printed. While not all of them were purchased and even fewer used, the capacity of the main hall of the venue where the concert was due to take place was 459, while Blue Lantern's overall capacity was 871. In addition, some concertgoers reported getting into the venue without tickets, but rather with separate reservations for tables at the bar. Just last month, prosecutors investigating the deadly stampede at a Champions League final viewing party in a Turin piazza identified use of pepper spray by thieves as the source of the panic. 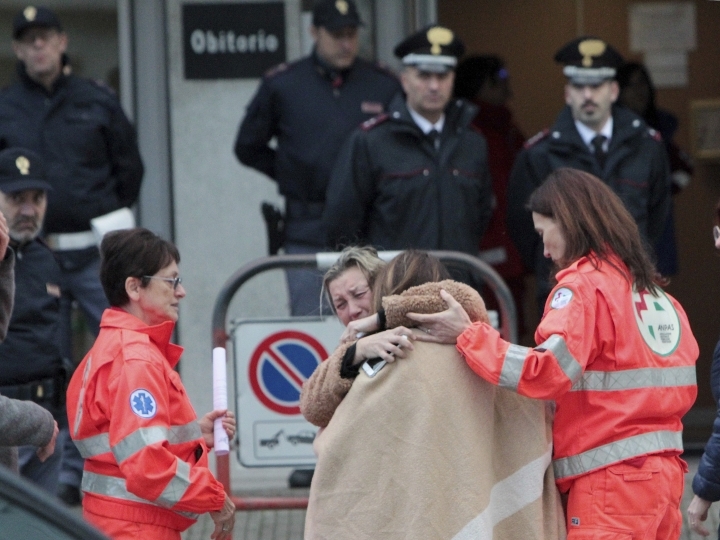 And Italian news agency ANSA reported three separate spray incidents in Italy, including one at a school in Pavia on Monday that sent dozens of students to the hospital. Interior Minister Matteo Salvini said while pepper spray must remain legal for people to use for self-defense, anyone caught abusing it should be arrested, including juveniles.